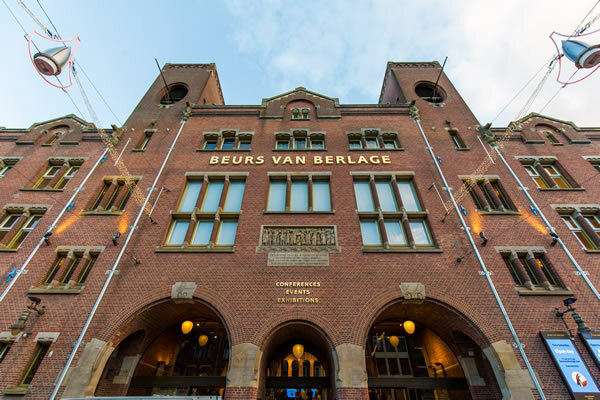 For over 110 years the Beurs van Berlage has been the place to meet in the heart of Amsterdam. During the Golden Age, Amsterdam was the first place in the world to create a fixed location for the trade in stocks and shares (1611). The shares of the very first limited liability company in the world to be traded were those of the Dutch East India Company (Verenigde Oost-Indische Compagnie, abbreviated to VOC). 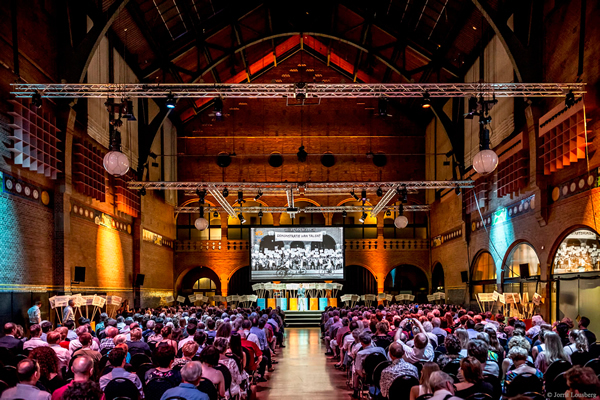 Three hundred years later famous architect Berlage built the third Amsterdam Stock Exchange (1903); a building that generated a lot of controversy and, today, is considered the beginning of modern Dutch architecture. Parking is best at the Oosterdokgarage (€15,- per day). 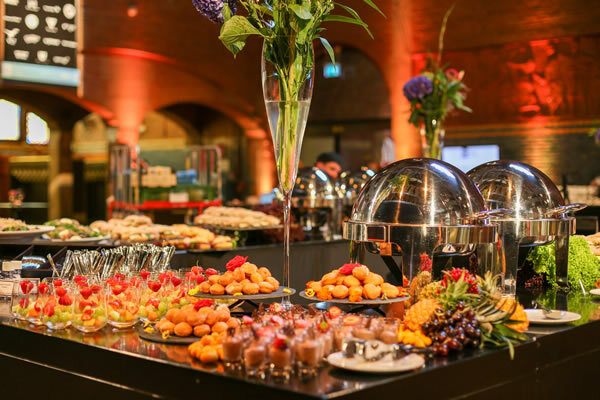 The address is Oosterdoksstraat 150, 1011 DK Amsterdam. From here, it's 13 minutes to walk to the Beurs van Berlage. An alternative closer to the venue is to park below the Bijenkorf, Beursstraat 15, 1012 JW Amsterdam (about €60,- per day). From here, it's 2 minutes to walk to the Beurs van Berlage.